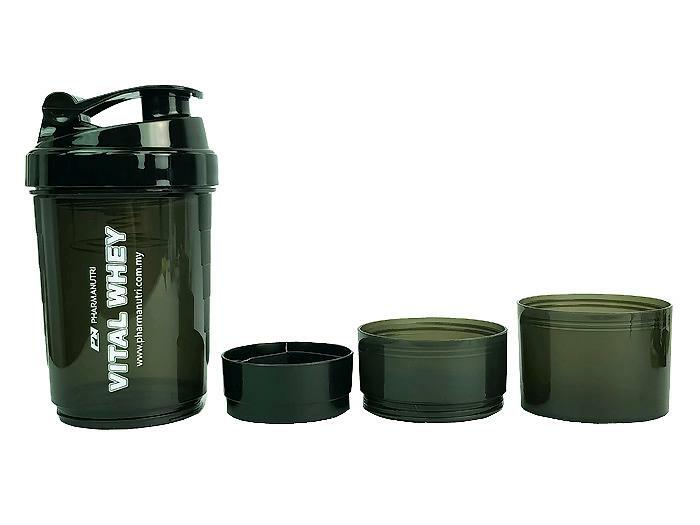 3-in-1 shaker with amazing black design and compartments for capsules, and powder. 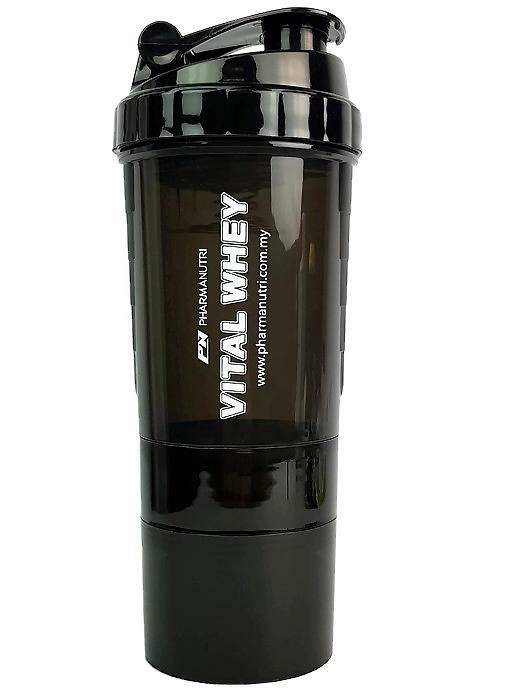 3-in-1 shaker features a compartment for your capsules and also for your powder (2 servings). 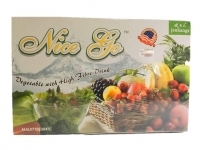 The most complete and convenient shaker you will ever find. You only need to bring this bottle and everything you will need in the gym will be in your 3-in-1 shaker. Enough to prepare protein shake up to 17Oz or 500ml. A must have all in one gym assistant. 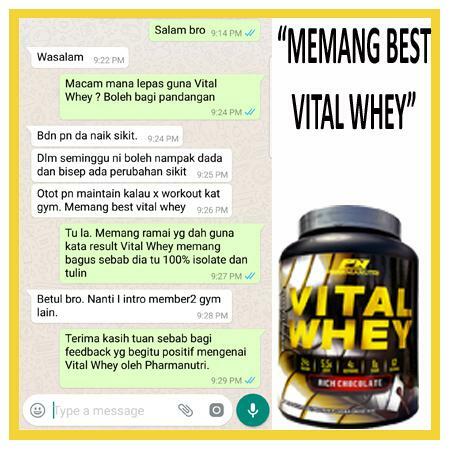 VITAL WHEY is an ultra-premium isolate protein powder pack with 24g protein per serving and is Pharmanutri's best-tasting protein on the market. 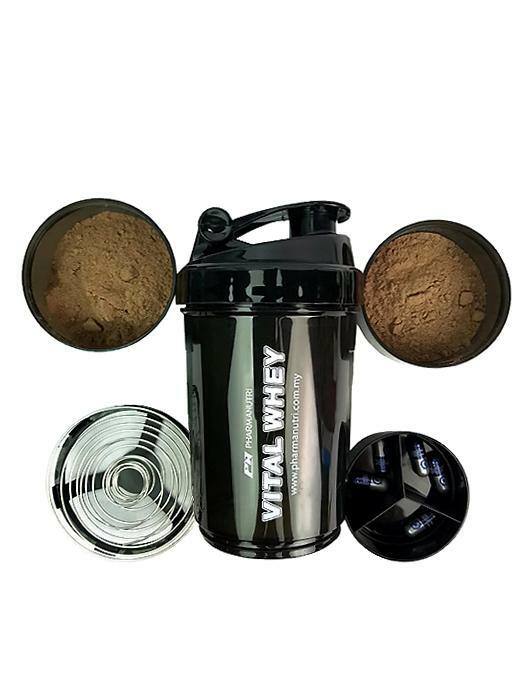 VITAL WHEY not only includes essential amino acids and essential fatty acids, but is also an excellent source of fiber, which makes it a nutritious and multi-functional protein supplement. 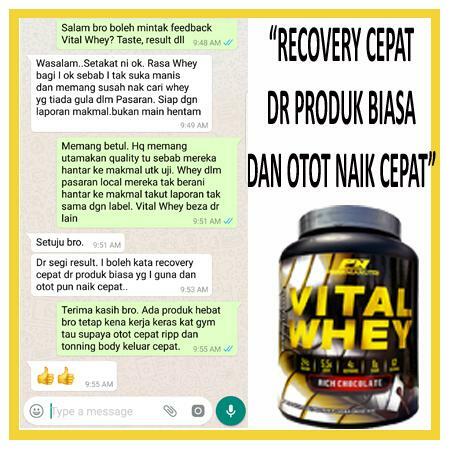 VITAL WHEY is the go-to protein for any nutrition or exercise regimen because it is designed to suit a variety of active lifestyles and diet plans. 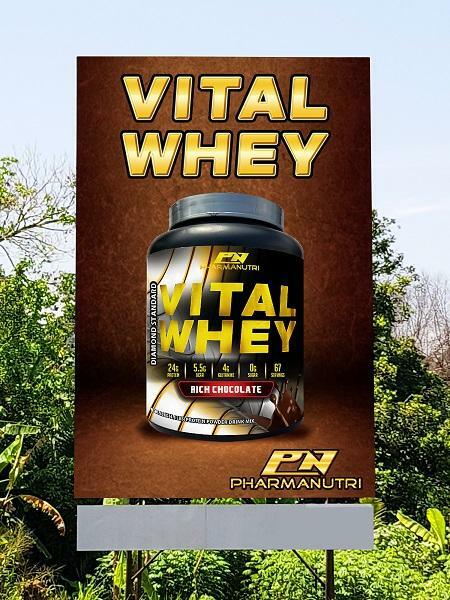 And with VITAL WHEY, the high standard of quality protein comes with taste to match, thanks to Pharmanutri's exclusive flavor technology. 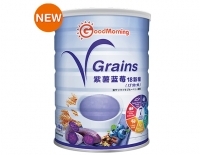 It is also design and pack with 5.5g of BCAA, 4g of Glutamine and is 0g sugar for each serving make it suitable to build lean muscle. VITAL WHEY is instantized to mix and dissolve easily with water, so say goodbye to the nasty powder clumps! 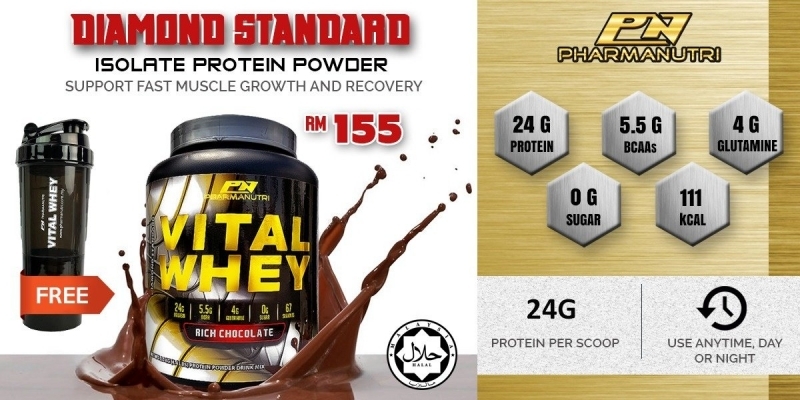 THE TOP PERFORMANCE NUMBER 1 HALAL WHEY PROTEIN THAT YOU CAN TRUST! 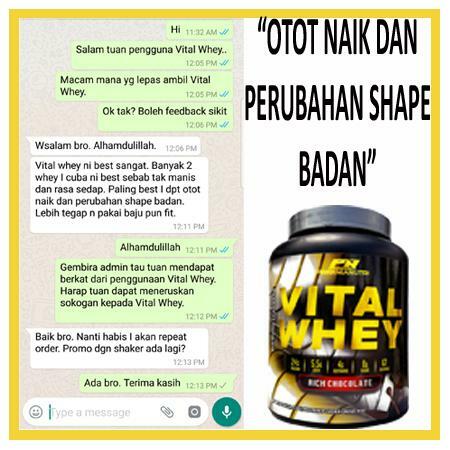 Vital Whey protein are Halal-certified and no, we do not use gelatin (pig intestines) or crushed ants for unnecessary coloring. 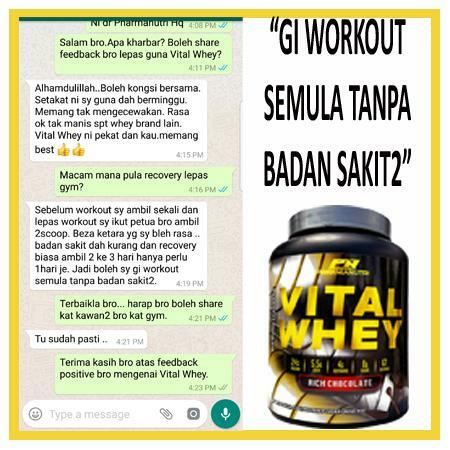 Stick to VITAL WHEY for your choice of the best protein powder in Malaysia! 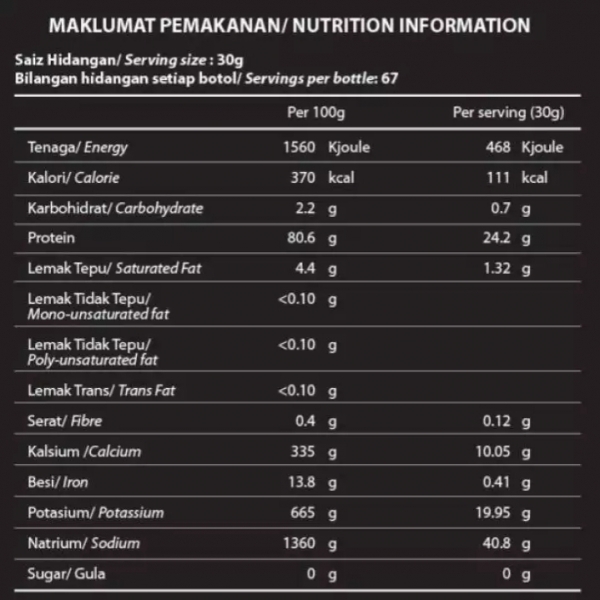 We are talking about 24g of Protein at a few gulps! 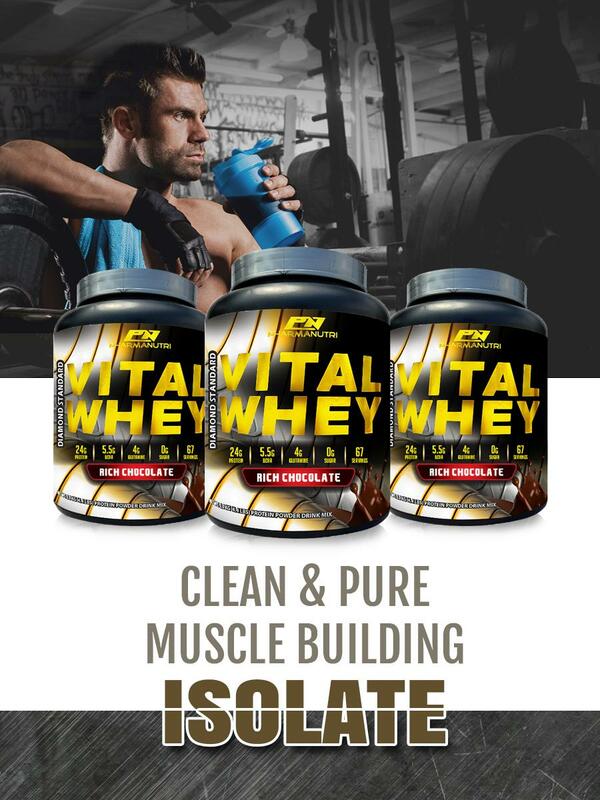 We use whey protein isolate as our main bulk ingredient for VITAL WHEYinstead of the common whey protein concentrate because we want to pack the most protein in a single serving without any extra gimmicks! 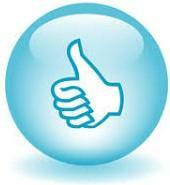 We want our users to make as much gains just as how we work hard be it in the gym, badminton hall, yoga or sports. 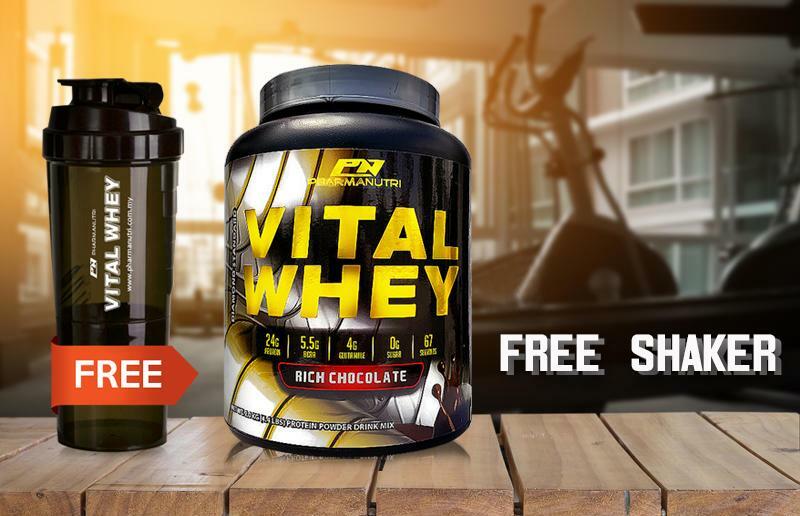 If you're looking for a complete shake that you can get on the go, look no further than VITAL Whey. 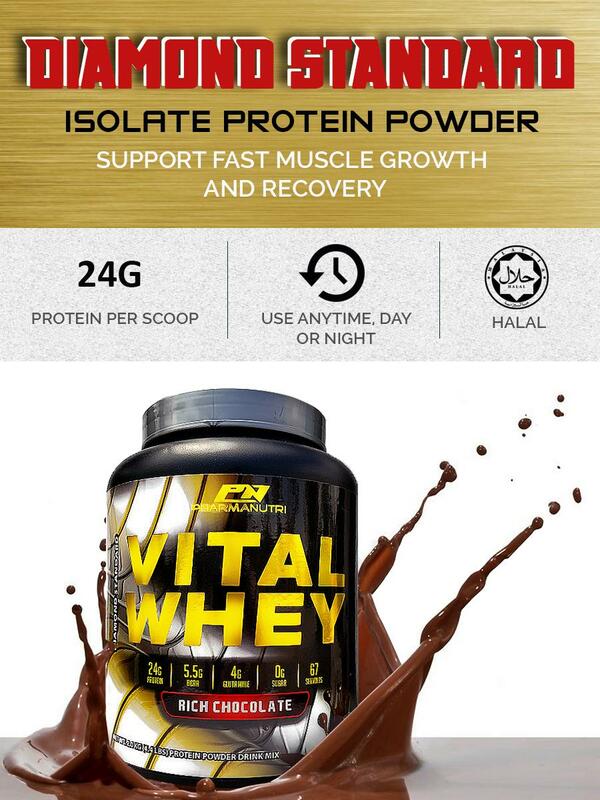 VITAL Whey is pack with 24 grams of protein from whey isolate. 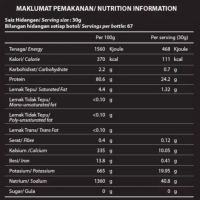 Each serving shake has only 111 calories, 1.32 grams fat, and 0 grams sugar making it an ideal meal replacement or as a diet shake. 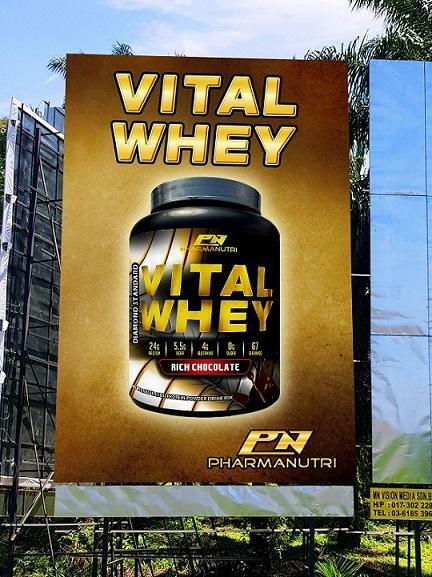 Pharmanutri broke through the whey protein flavour barrier once and for all with the introduction of Vital Whey. Available in Rich Chocolate flavour, VITAL Whey mixed like a delicious milkshake and is designed for any individual who wants to supplement daily protein intake to help reach their nutritional and physique goals. 1. 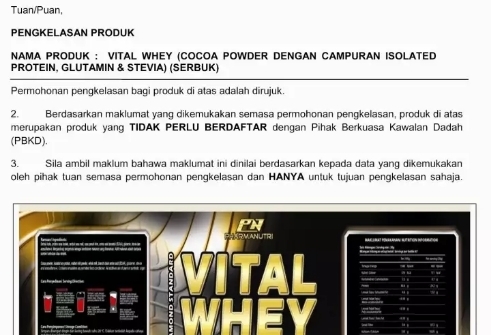 What is Vital Whey? 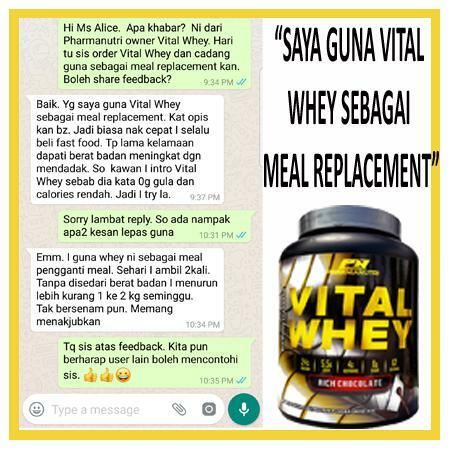 Vital Whey protein is considered a complete protein and contains all 9 essential amino acids, and is low in lactose content. 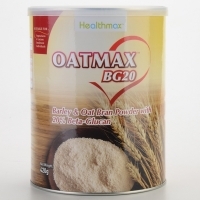 People commonly use it as supplementation, alongside resistance exercise, to help improve muscle protein synthesis and promote the growth of lean muscle mass. 2. 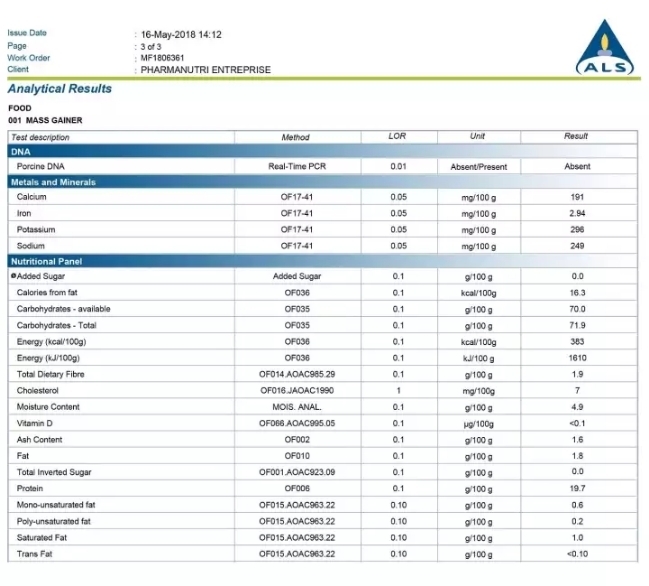 Where does whey come from? 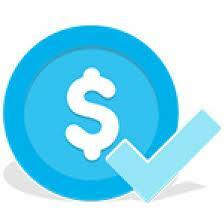 Milk is made up of two proteins, casein and whey. 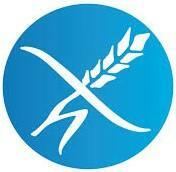 Whey protein can be separated from the casein in milk, or formed as a by-product of cheese making. 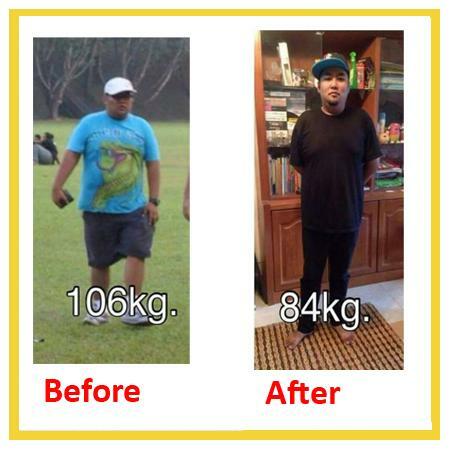 -Weight lost and support diet programme. 3. When is the best time to take Vital Whey? 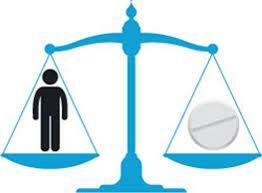 Essentially, there are 4 periods that are optimal for protein intake. a) The most important time is right after a workout. 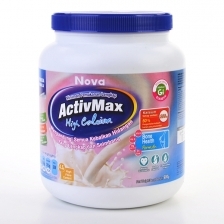 Your muscles are like a sponge and need instant nutrition for muscle recovery and growth. b) Right before bed. You're about to sleep for 6 to 8 hours. That's a long time without protein. Could you imagine going throughout your day (when awake) not eating 6 to 8 hours? c) Right upon waking. Same thing, you've just gone 6 to 8 hours without proper nutrition. Your body needs protein quick. d) Half hour before a workout. 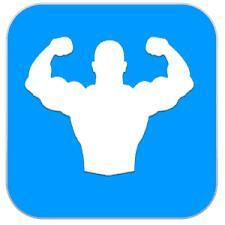 This sets up the "anabolic window" before your workout and provides your muscles with adequate nutrition so that the effects of weight training (weight training breaks down muscle-called catabolic) are not as severe. 4. 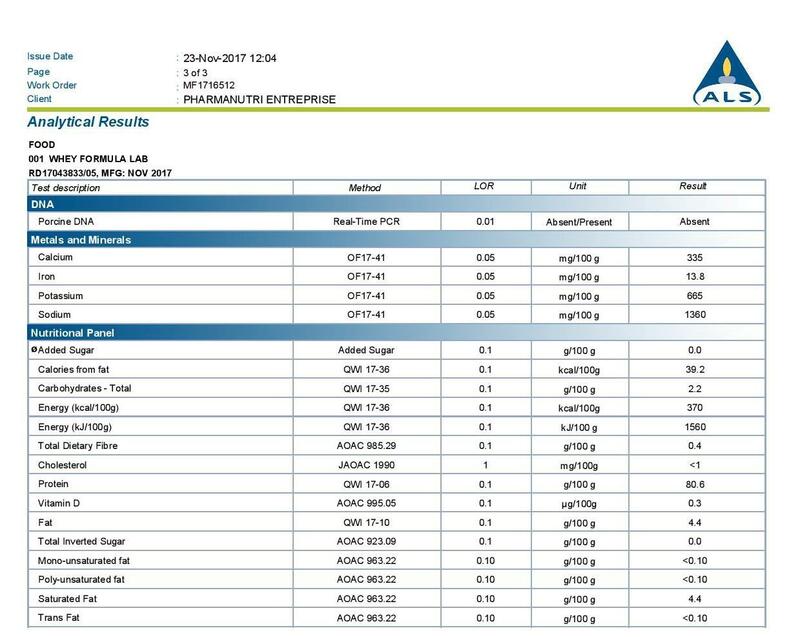 Can I use Vital Whey as Meal Replacement / Diet Shake as weight-loss plan? Yes. Most people use meal replacements as part of a weight-loss plan, and whey protein shakes can work in the same way. 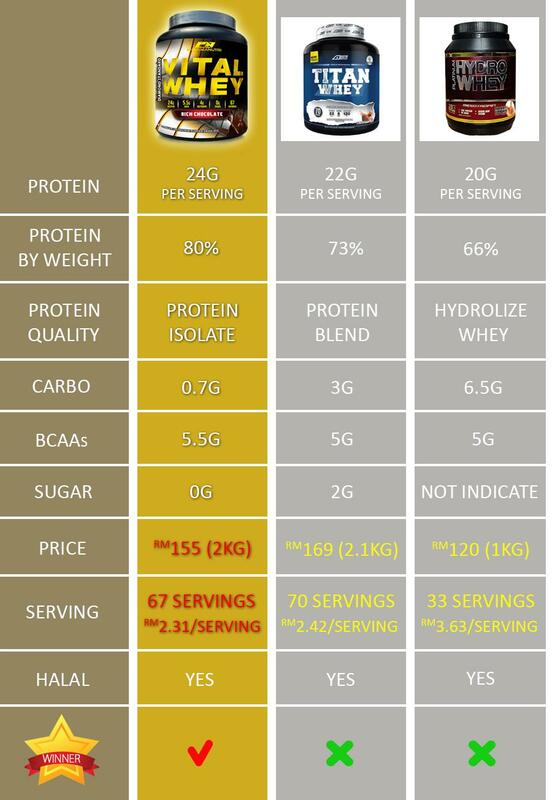 Instead of eating a regular meal,you drink a shake made with protein powder, which contains fewer calories than your meal would. 5. 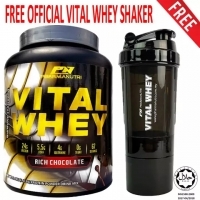 Can I use Vital Whey to lose weight? 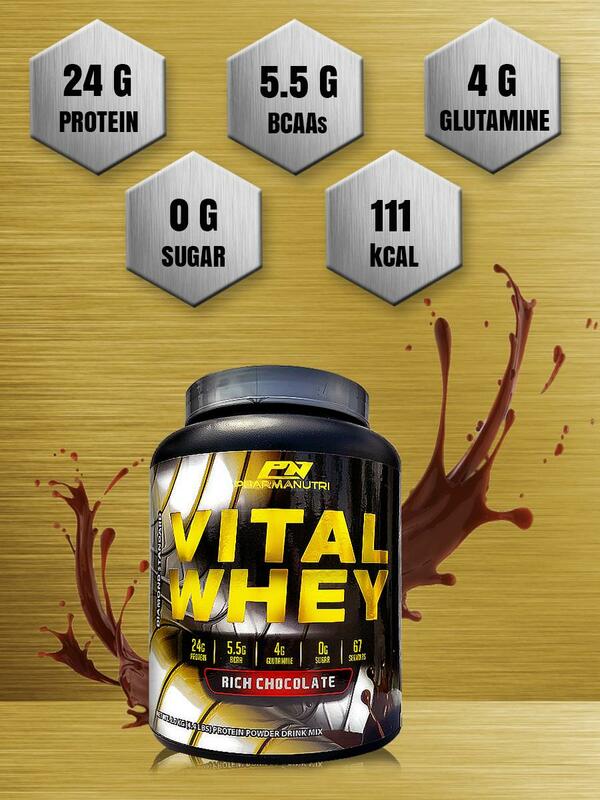 Vital Whey is just 111 calories per serving. 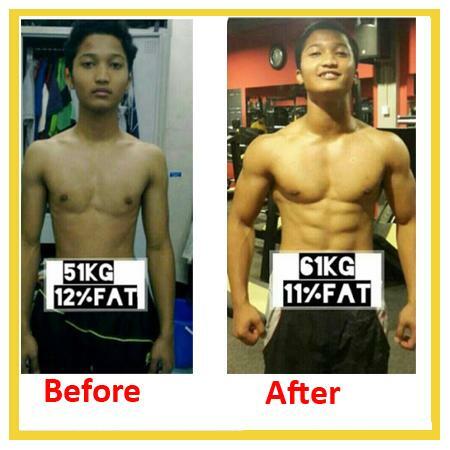 Replacing meals with Vital Whey Protein shakes may help you reduce your daily calories, which can help you lose weight. ... As long as you're eating a healthy diet, adding extra protein — either through protein shakes or other sources — isn't necessary. Remember, the key to losing weight is burning more calories than you consume. 6. How long a bottle can last? 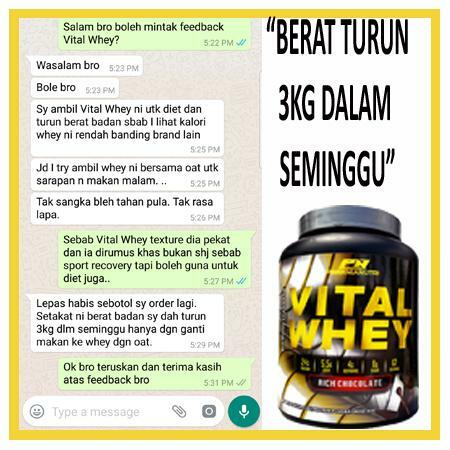 Vital whey come in 2 series which is 1kg and 2kg packaging. 1kg packaging can serve up to 33 servings while 2kg serve up to 67 servings. 7. 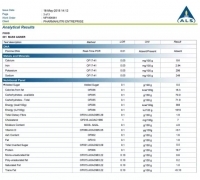 How long can you see results with Vital Whey? 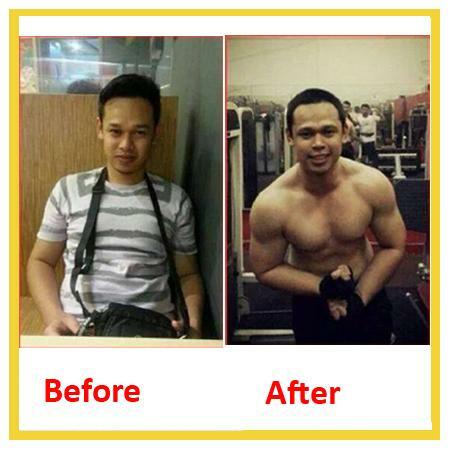 For bodybuilding, with resistance training, you can see results as fast as 2 weeks whereby you will notice that your recovery duration is shorter and your muscle become firmer. 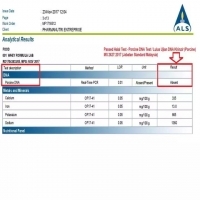 As for meal replacement, users reported that using Vital Whey with diet to control daily calories intake, you may experience weight lost even from the first week of use. 8. 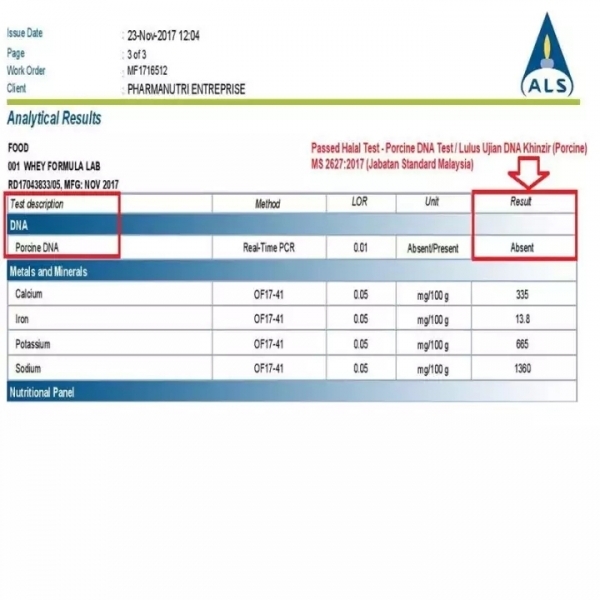 Is there any side effect of using Vital Whey? 9. Is Vital Whey approve by KKM and is it Halal? 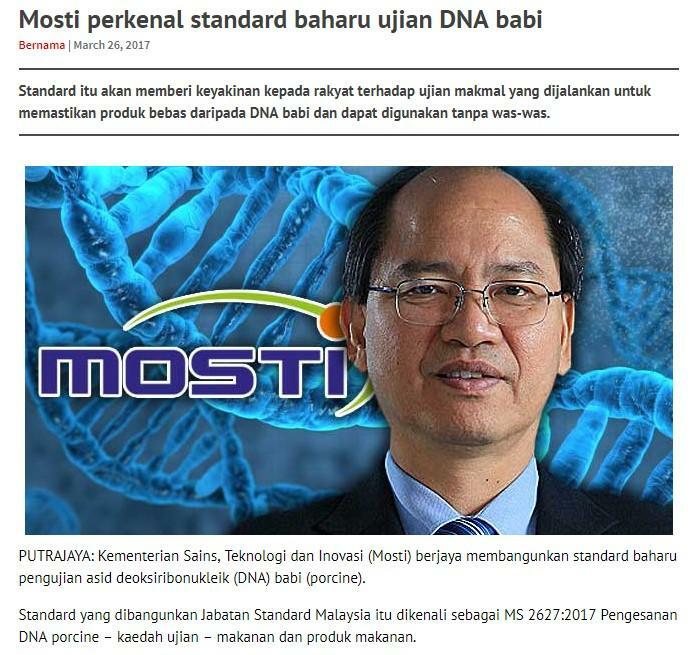 Yes Vital Whey is approve by Malaysia Health Ministry and it is Halal with lab report. 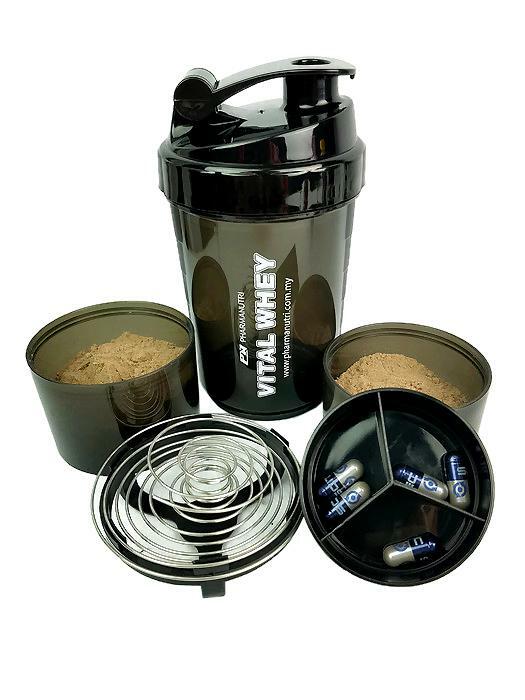 3-in-1 shaker with amazing mirror coat black design and compartments for capsules, and powder. A must have all in one gym assistant. 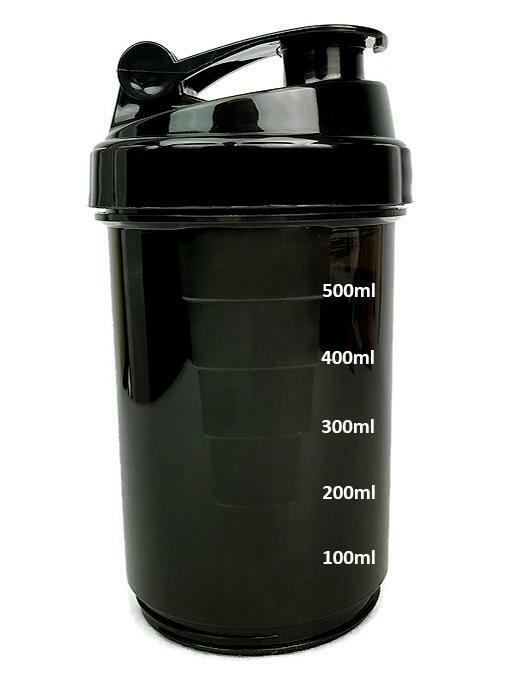 The most complete and convenient shaker you will ever find. 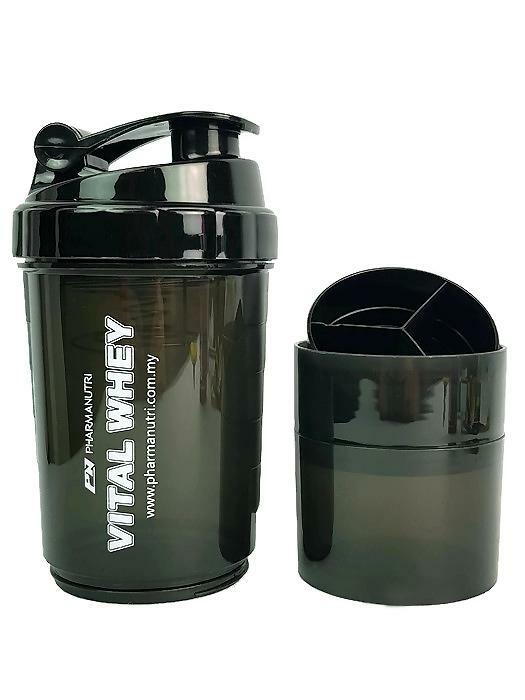 The new Pharmanutri Vital Whey 3-in-1 shaker features a compartment for your capsules and also for your powder. You only need to bring this bottle and everything you will need in the gym will be in your 3-in-1 shaker.